The National Library was established by Sir Stamford Raffles in 1823 to support Singapore’s first major educational institution, the Singapore Institution, today known as the Raffles Institution. After World War II, it began to service the reading and reference needs of the wider population. 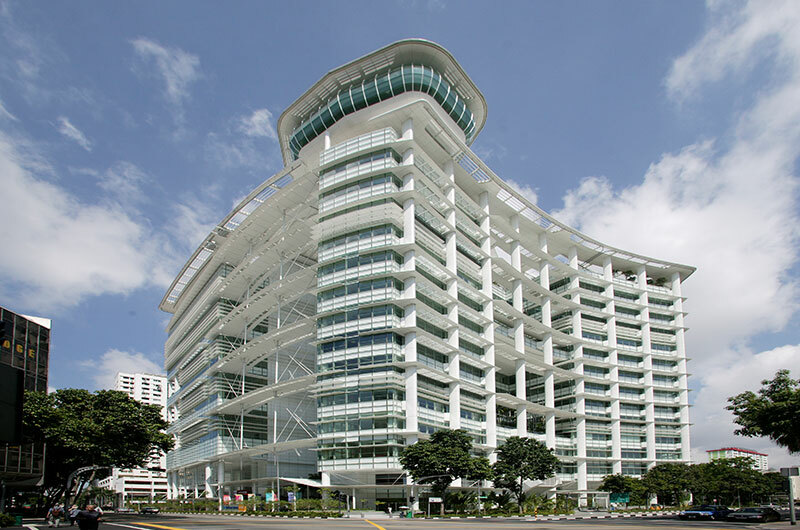 On 31 March 2004, the iconic red-bricked National Library at Stamford Road closed its doors after nearly 50 years of service. A year-long series of events marked the closing of one chapter and the start of a new one. Today, all that remains of the building at its original site are two red-bricked entrance pillars standing near the Fort Canning Tunnel. At the library’s new home on Victoria Street, some 5, 000 of the red bricks of the old building were incorporated into various elements. Some were used to construct a commemorative wall in the bamboo garden on the basement floor. Another remnant of the old building is a geometric floor-pattern consisting of four adjoining crosses. Known as the St Andrew’s Cross, it was relocated from the foyer of the old building to the plaza of the new building. 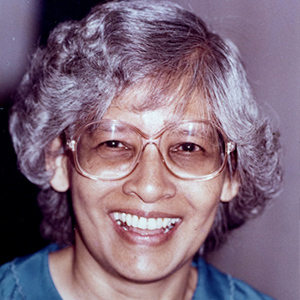 A woman who played an instrumental role in expanding and modernising the National Library is Hedwig Anuar, the first Singaporean to be Director of the National Library. During her term, the library network expanded from a single library to nine libraries spread around Singapore.